“It’s right to rest properly” – this is the motto that accompanied the new shooting of the Vogue Portugal edition. The main heroine of the summer release was the Italian Chiara Shelsi. 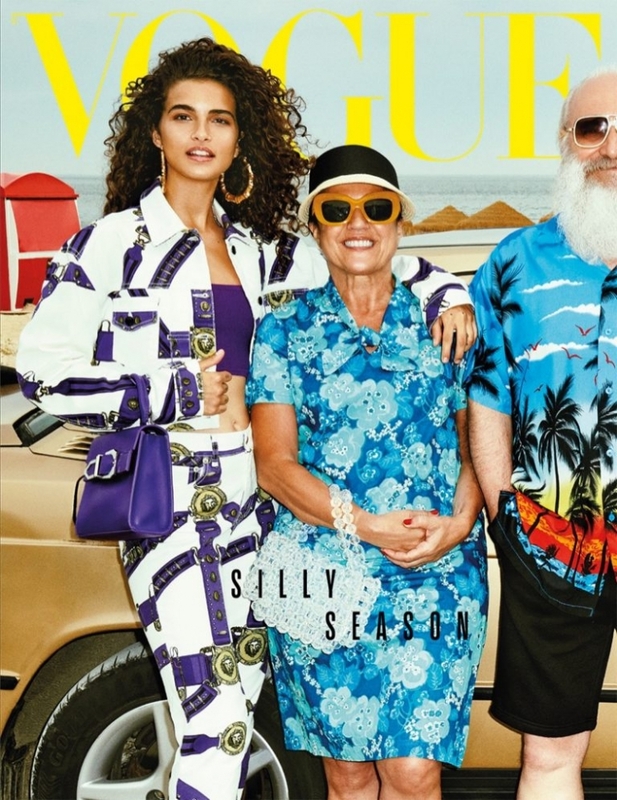 In dresses from Miu Miu, Chanel, and Dolce & Gabbana, the model has fun with the usual inhabitants of one of the resort towns of Portugal and is posing against the backdrop of colorful interiors.